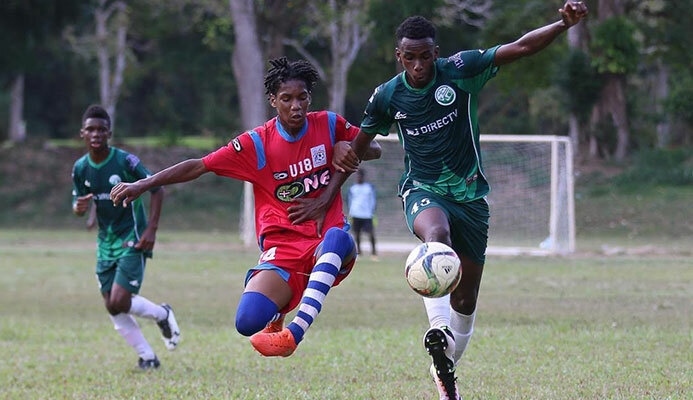 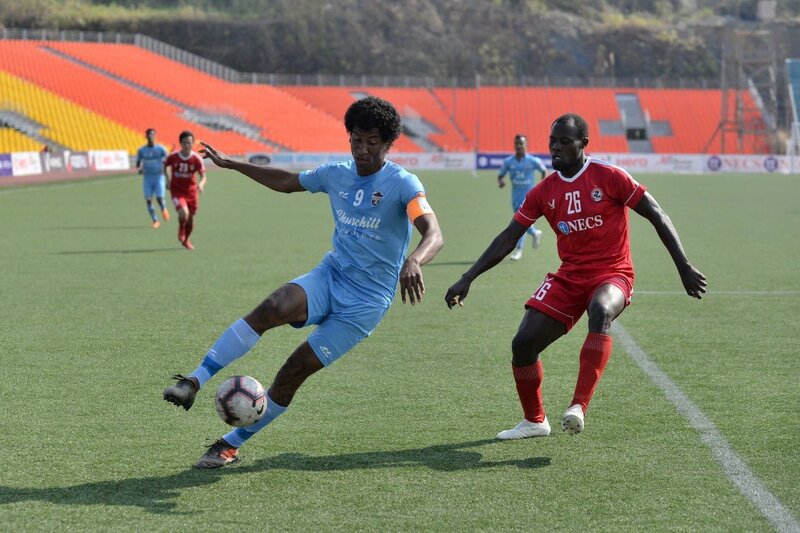 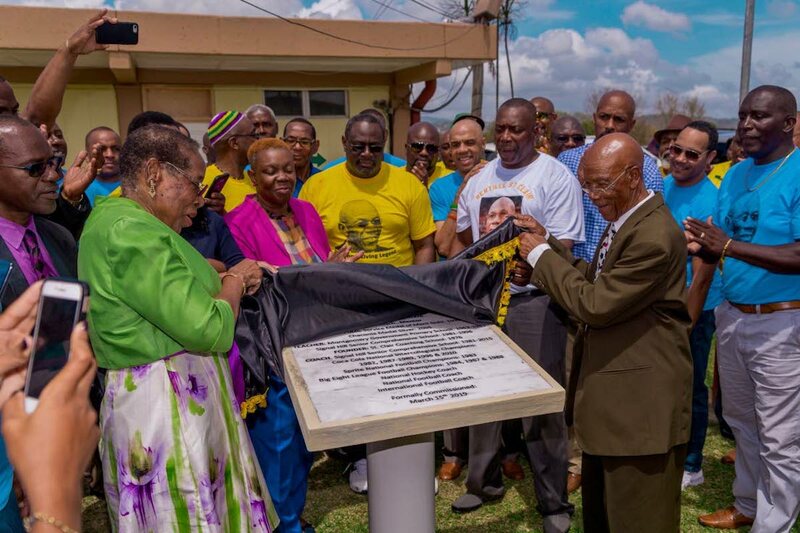 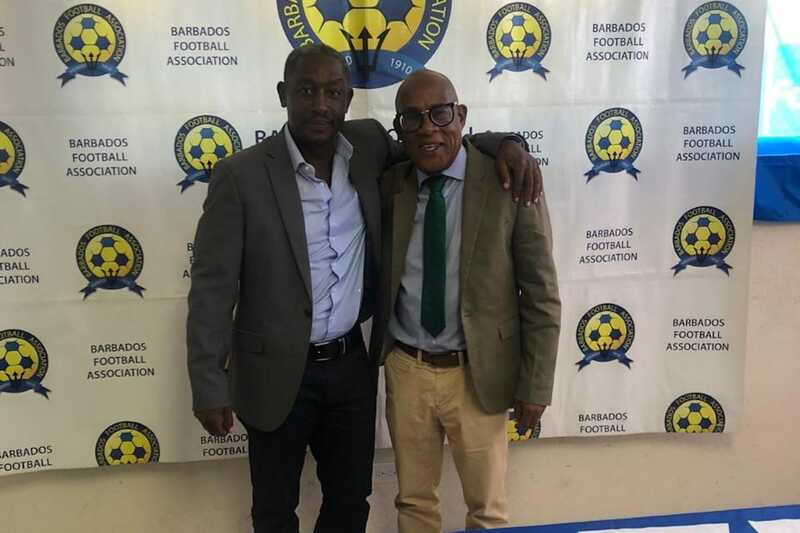 RAYMOND TIM Kee admits that he conceptualised the Home of Football project and its original base was the former Union Park facility in Marabella, where the Manny Ramjohn Stadium is currently located. 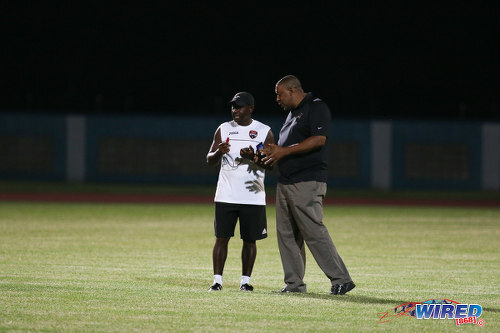 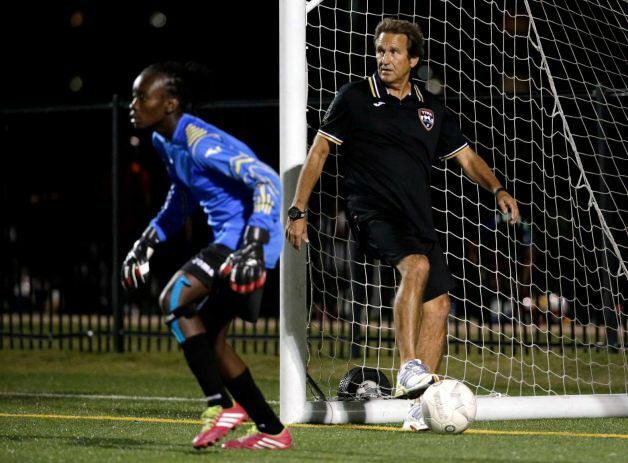 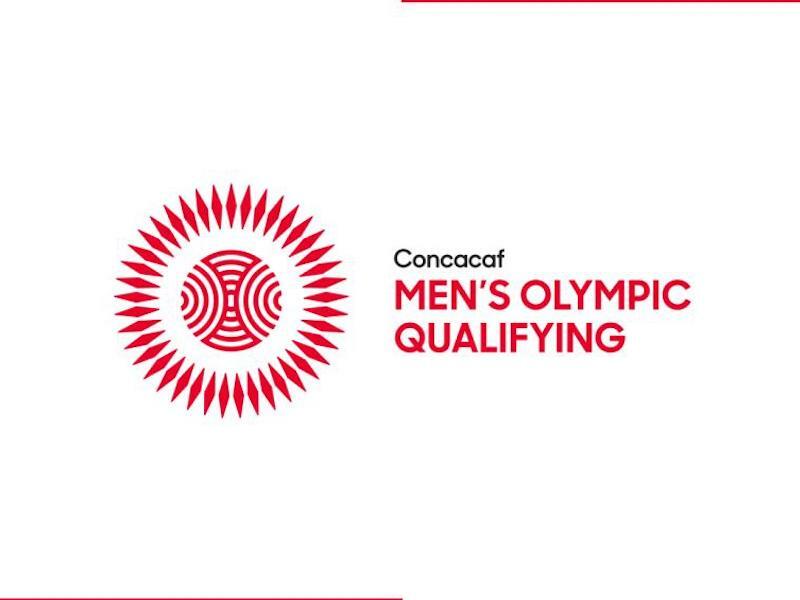 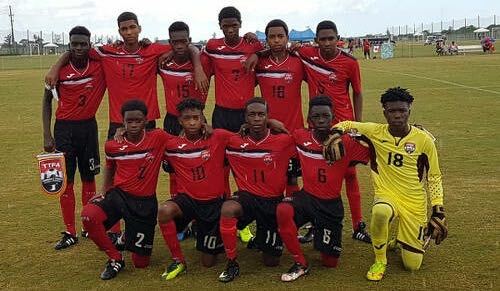 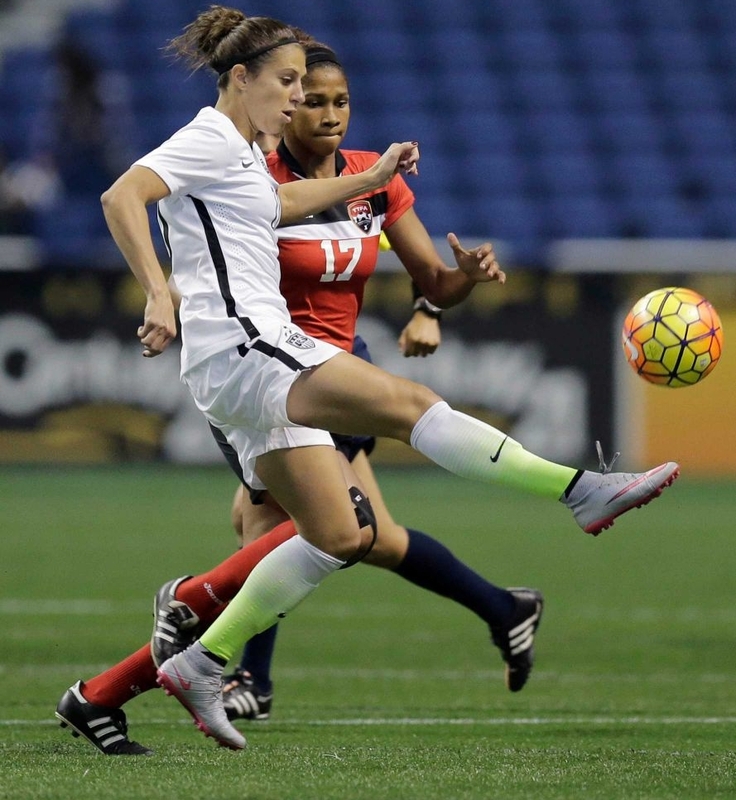 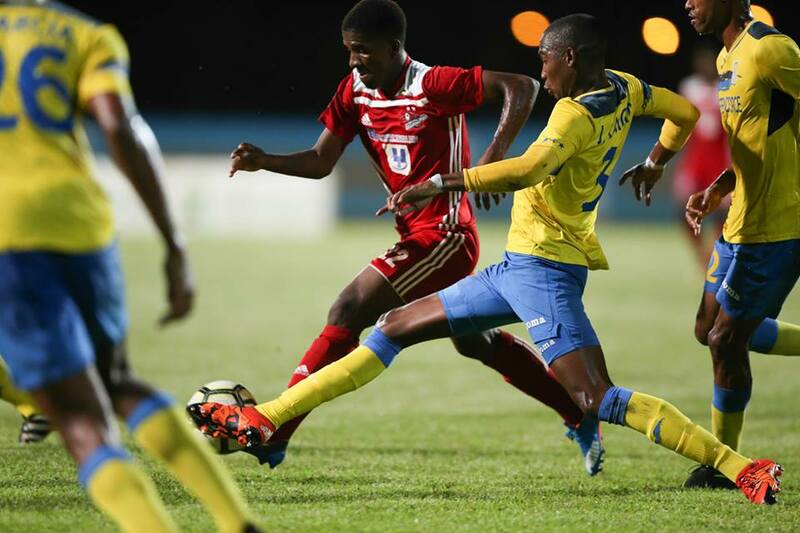 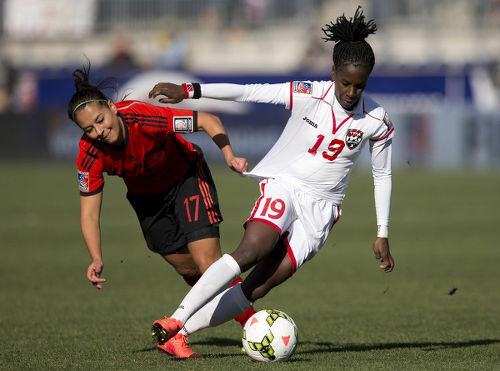 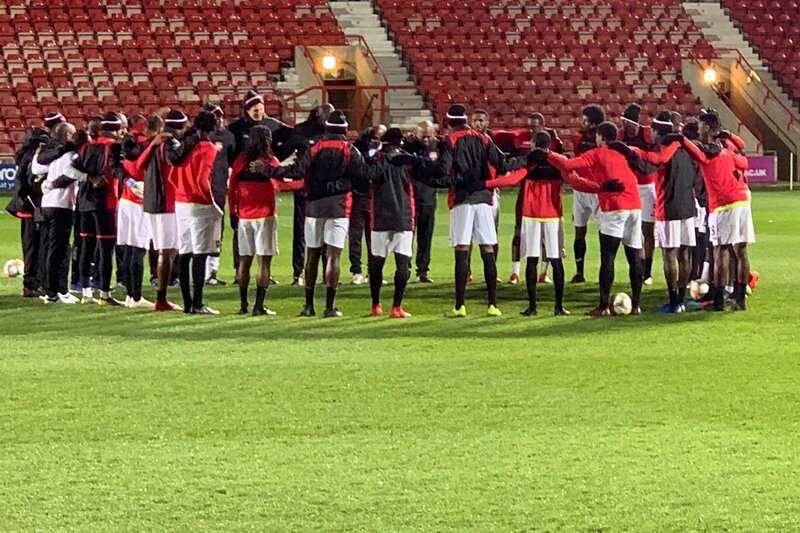 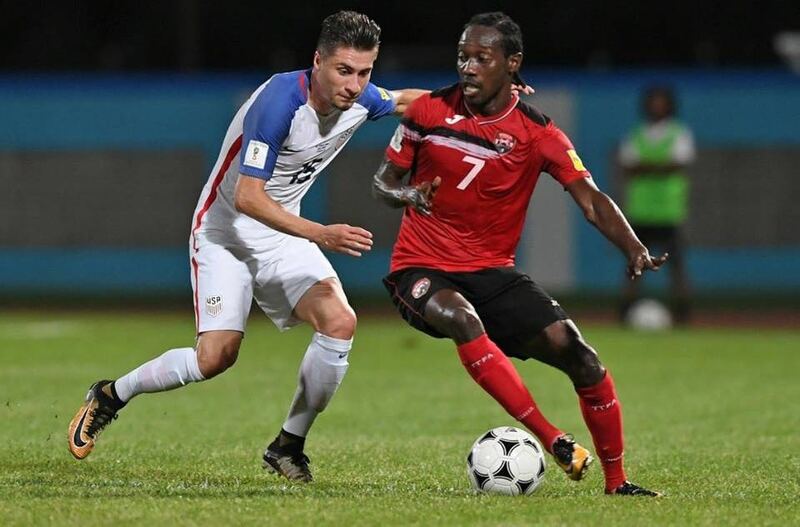 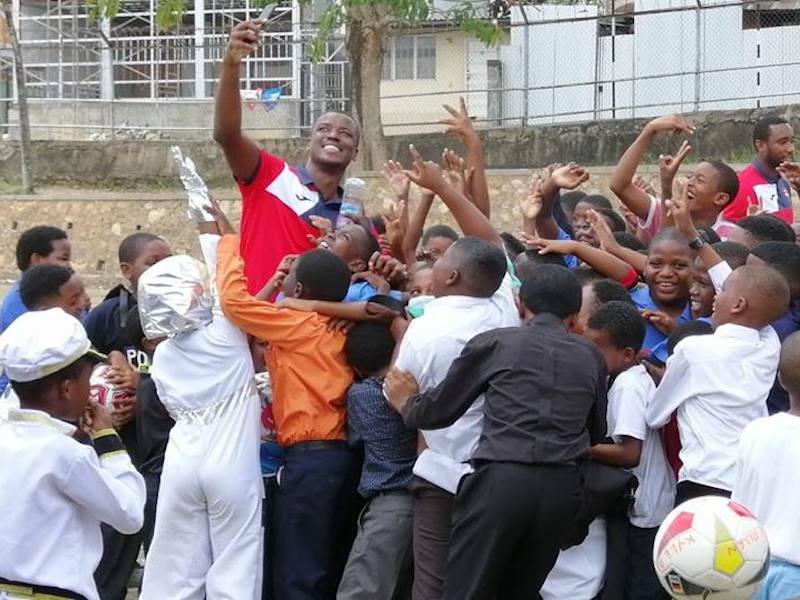 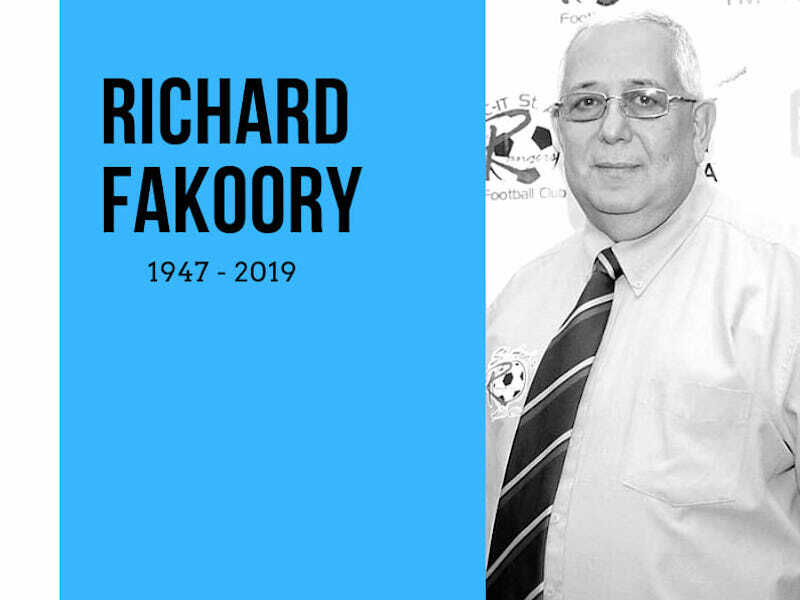 As T&T was drawn against the USA again in yet an­oth­er tour­na­ment, I could al­most hear the col­lec­tive yawn from a group of men in this coun­try, who seem on­ly in­ter­est­ed in what foot­ball can do for them and not what they can do for foot­ball. 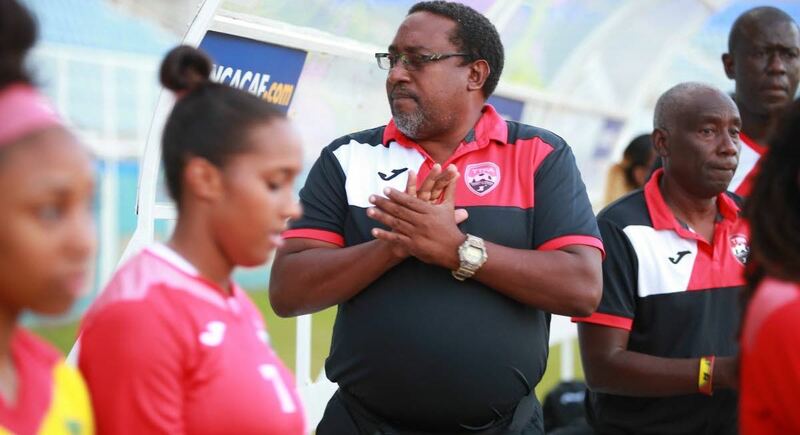 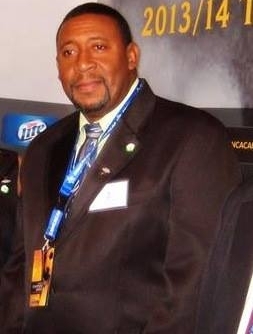 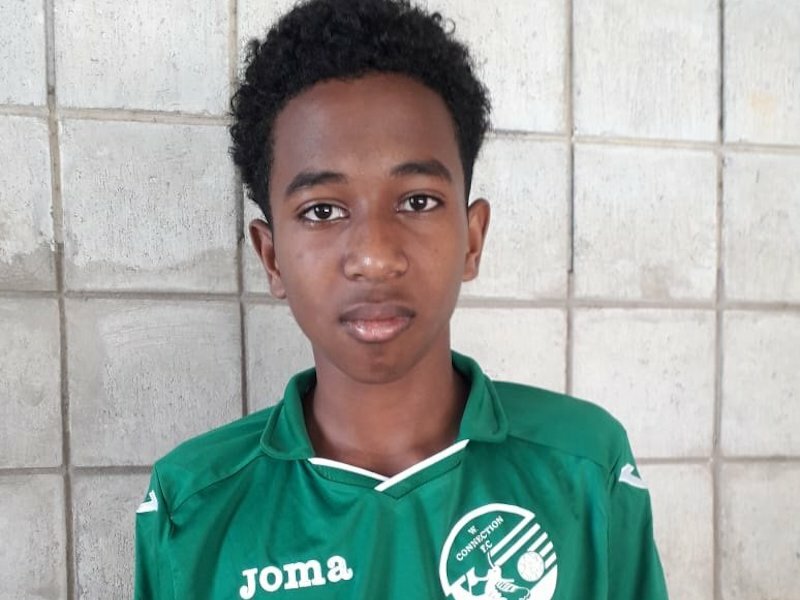 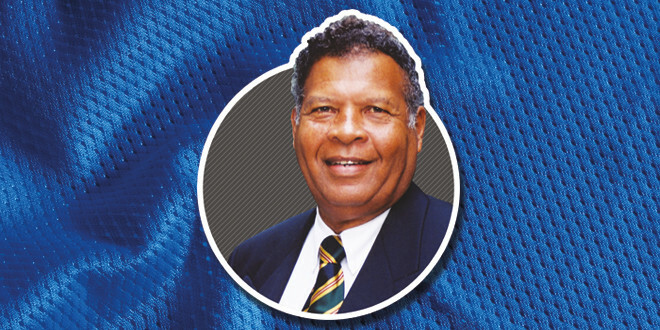 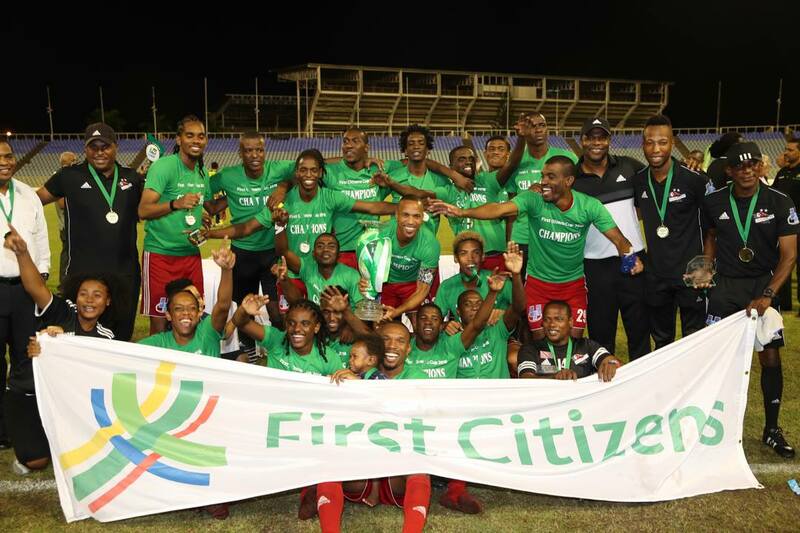 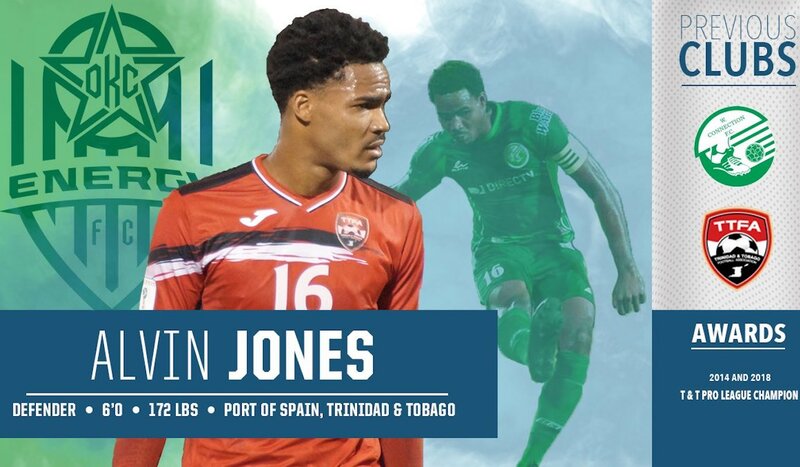 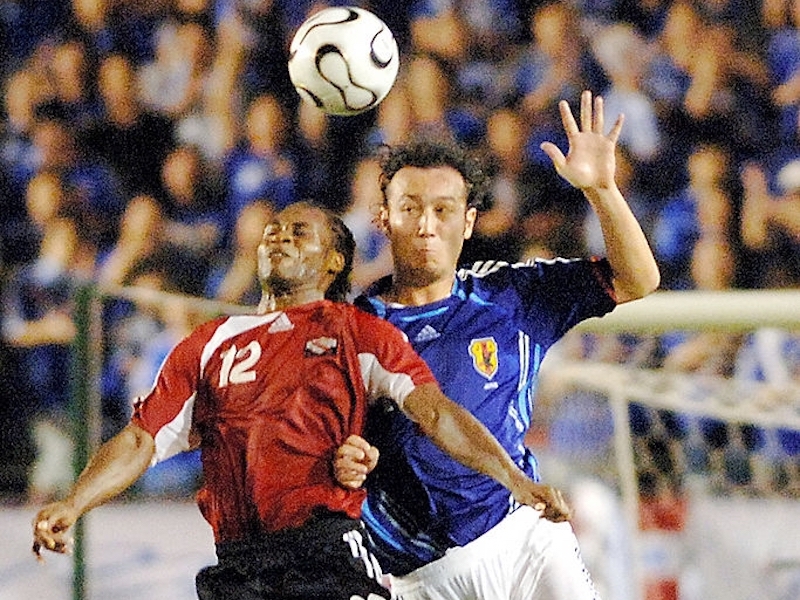 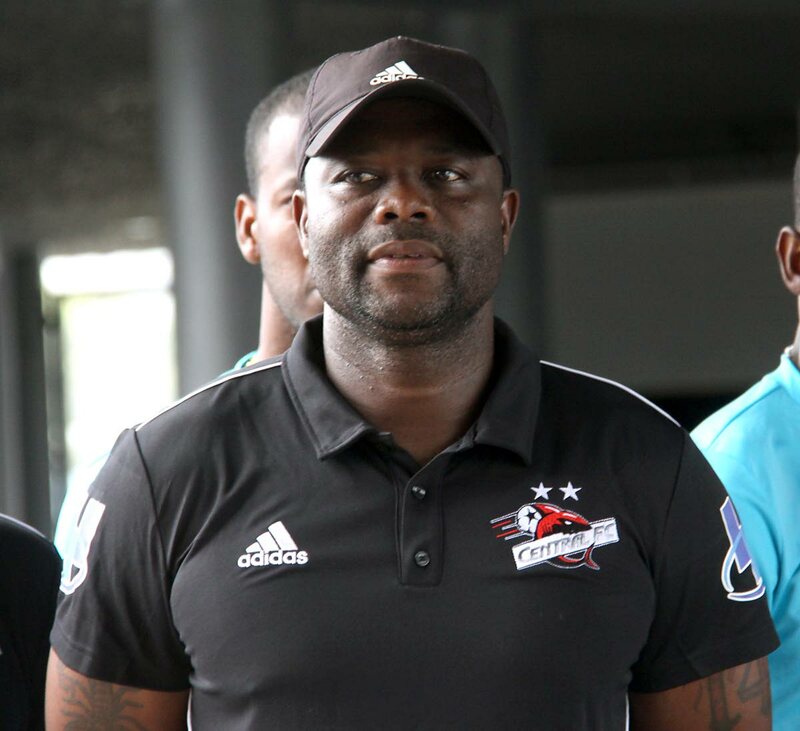 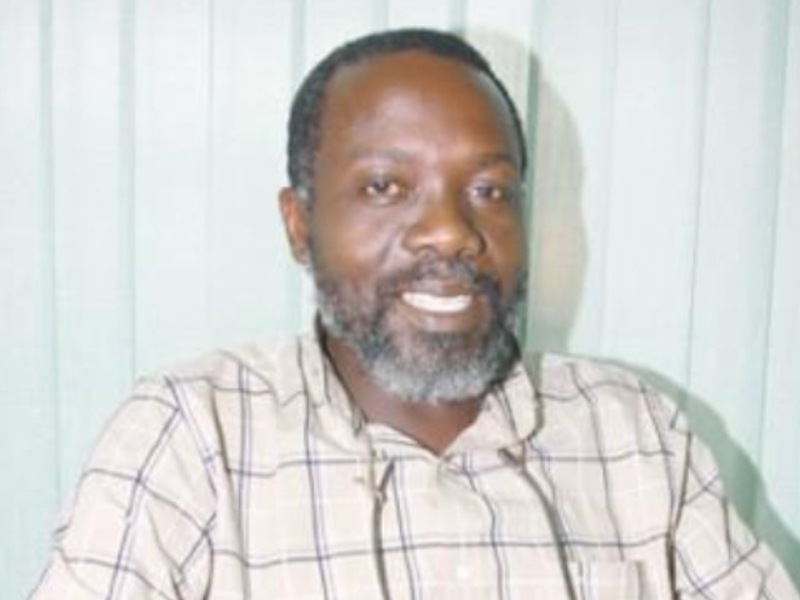 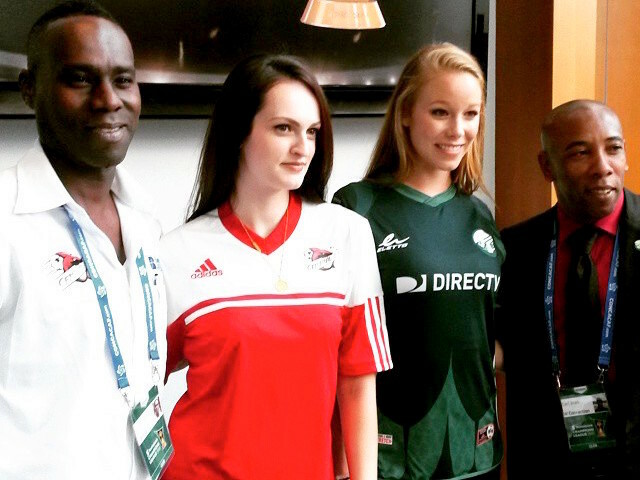 David John-Williams, the T&T Foot­ball As­so­ci­a­tion (TTFA) pres­i­dent, is promis­ing star­tling rev­e­la­tions fol­low­ing an or­der of the court, for his as­so­ci­a­tion to pay play­ers from the na­tion­al fut­sal team monies that are owed to them for salaries, per diem and oth­er costs. 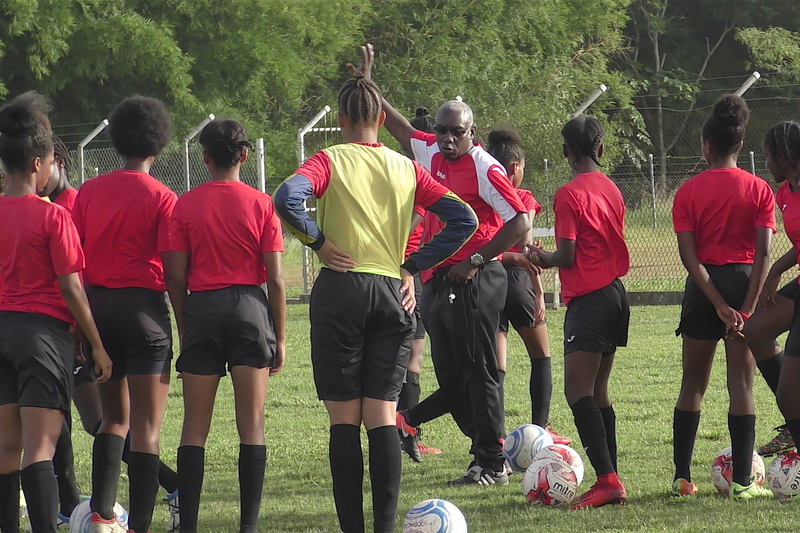 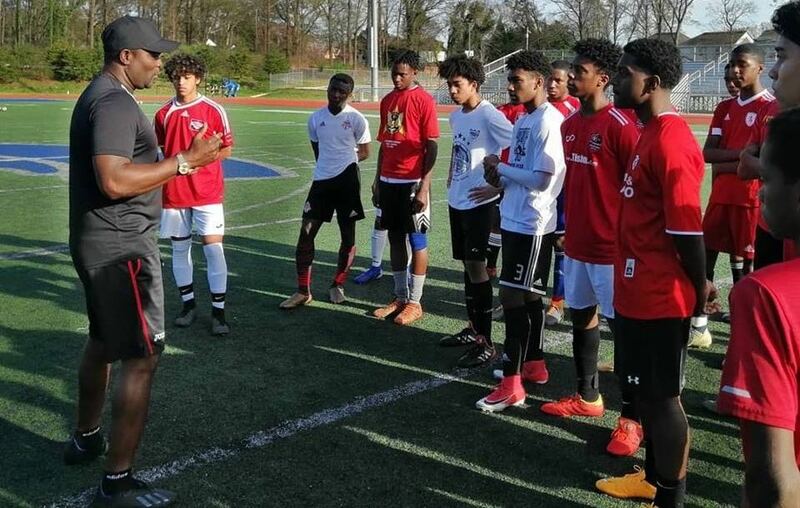 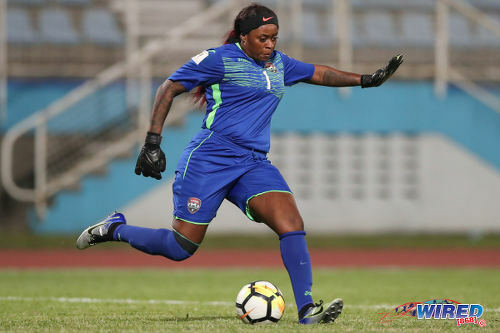 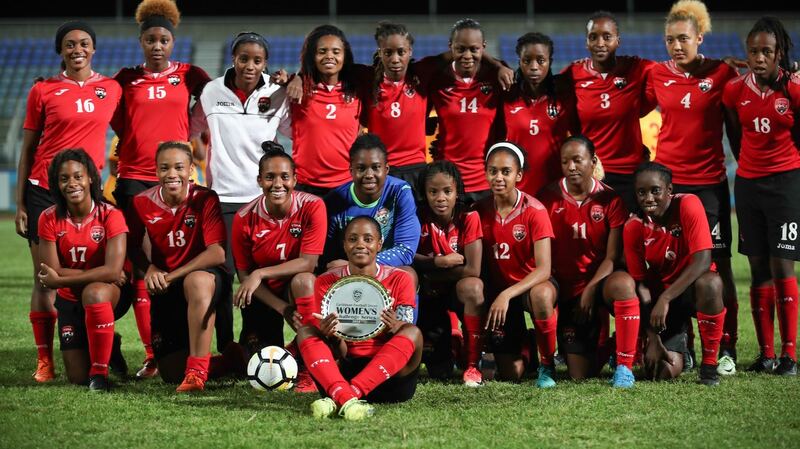 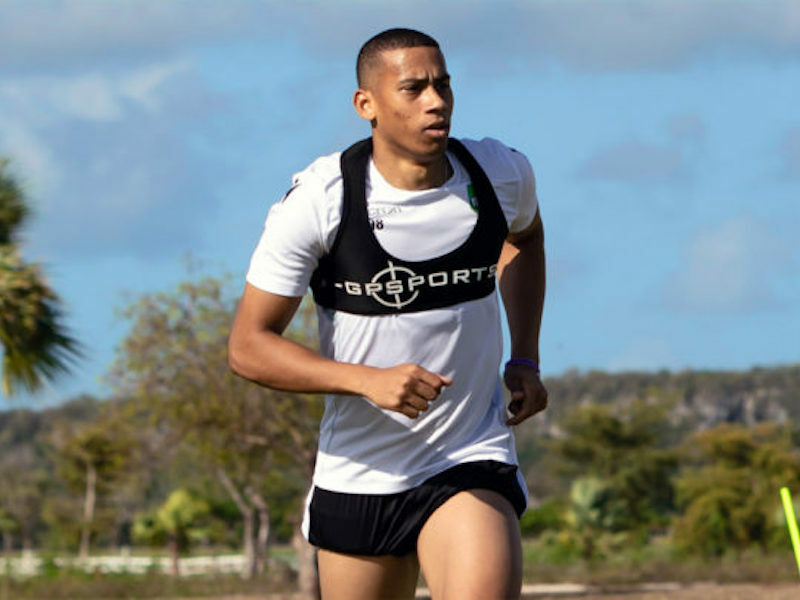 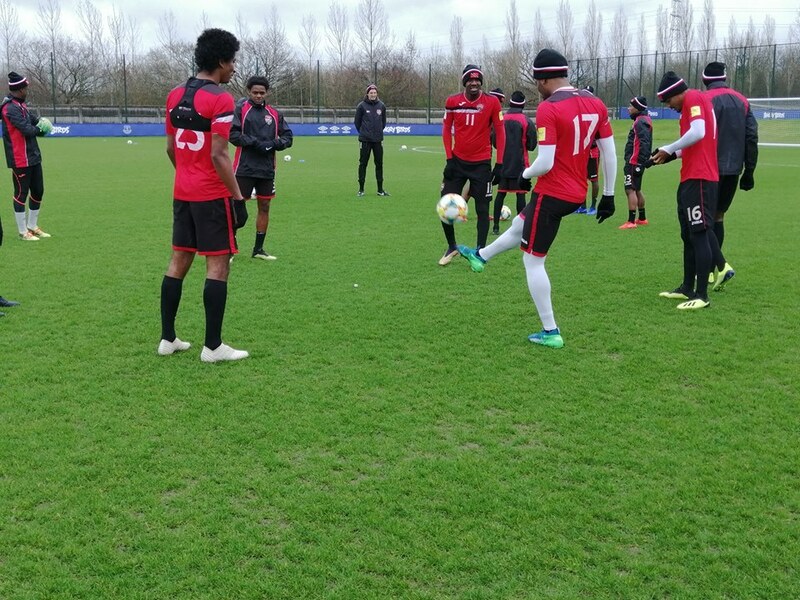 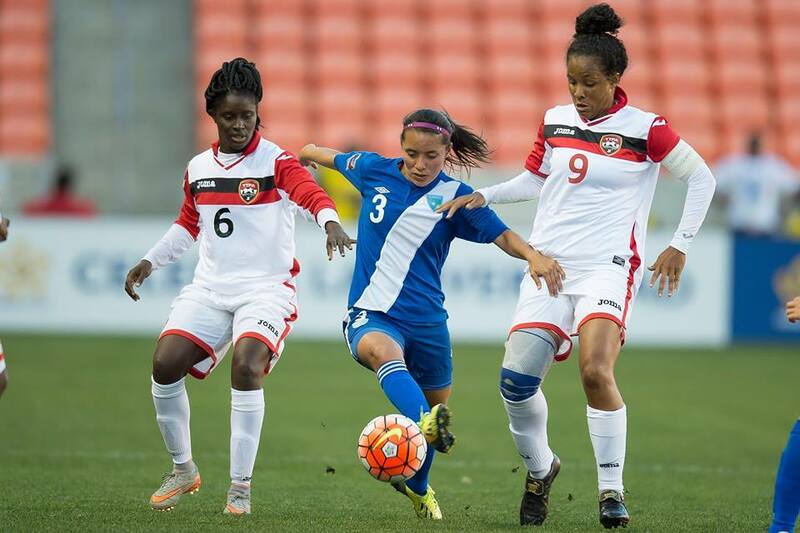 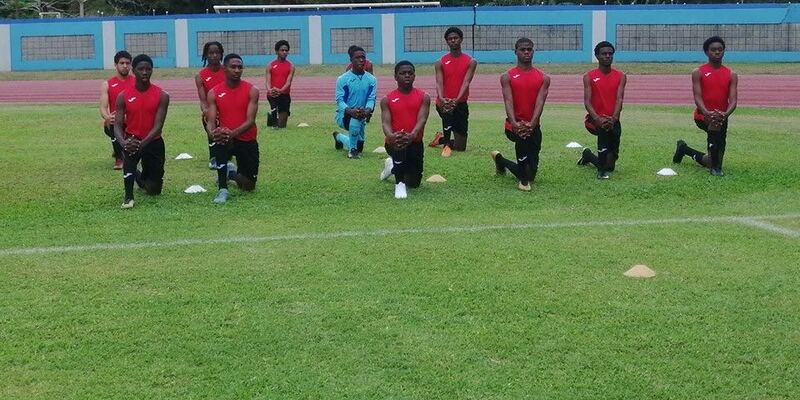 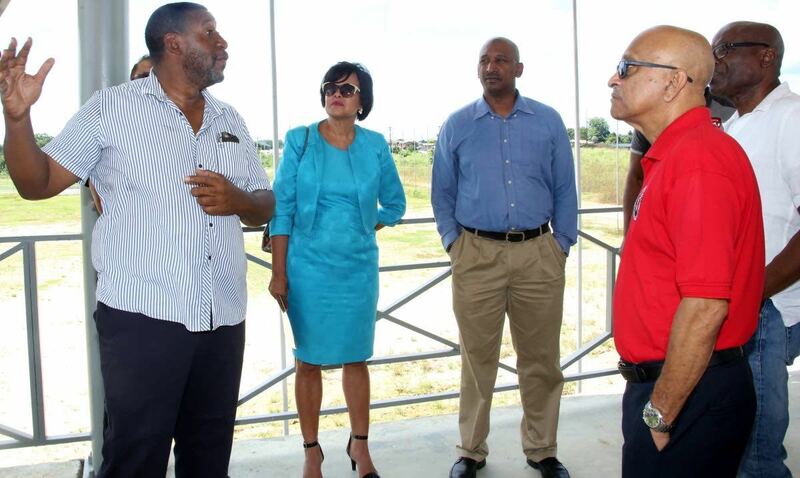 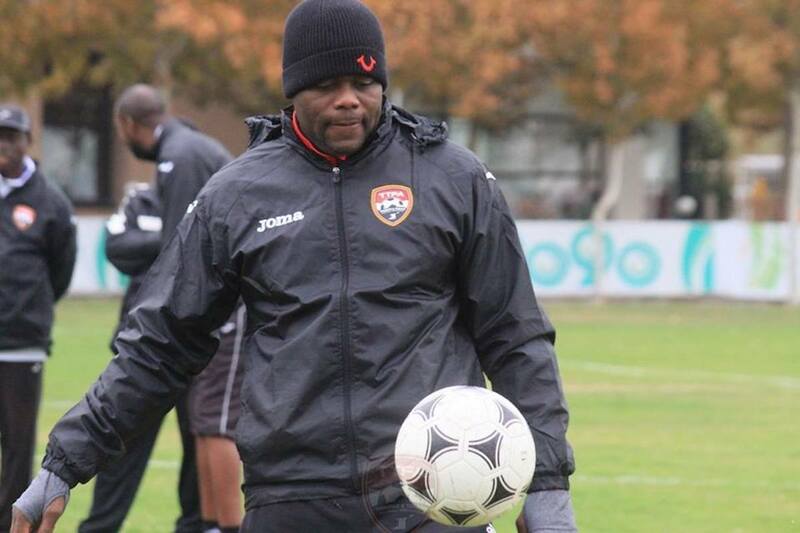 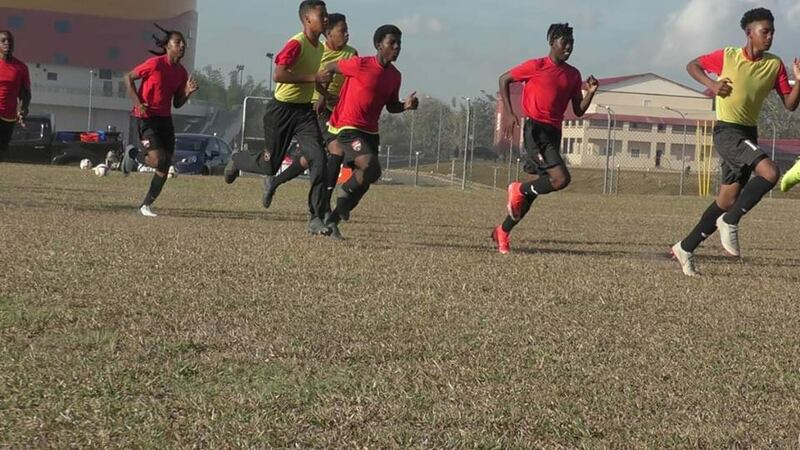 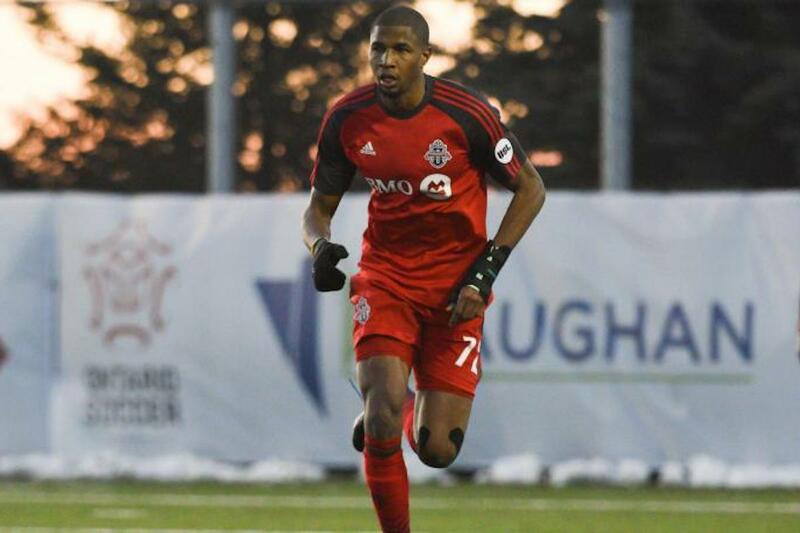 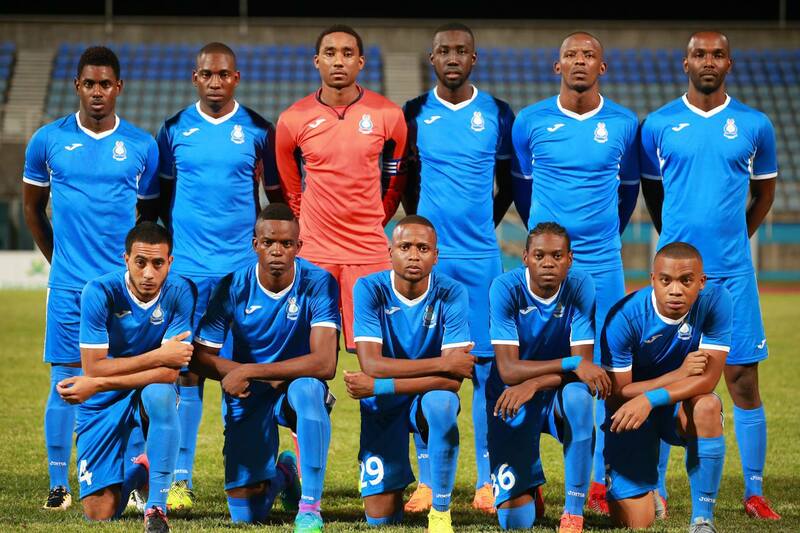 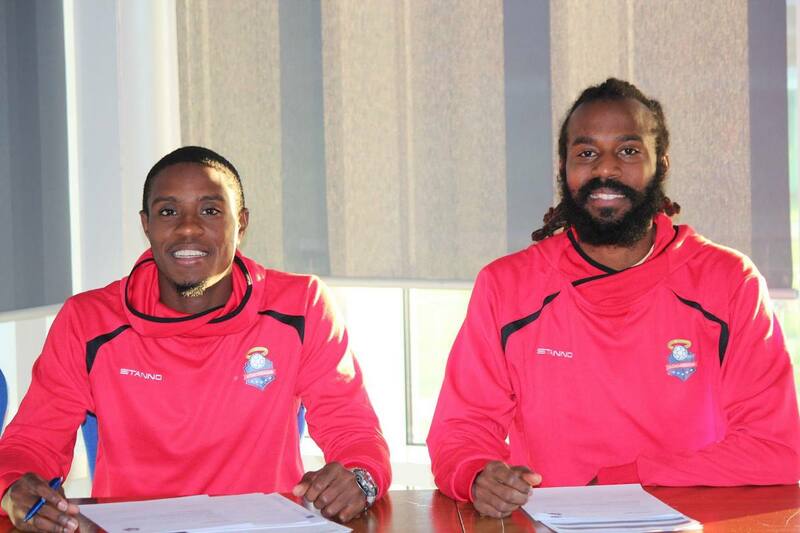 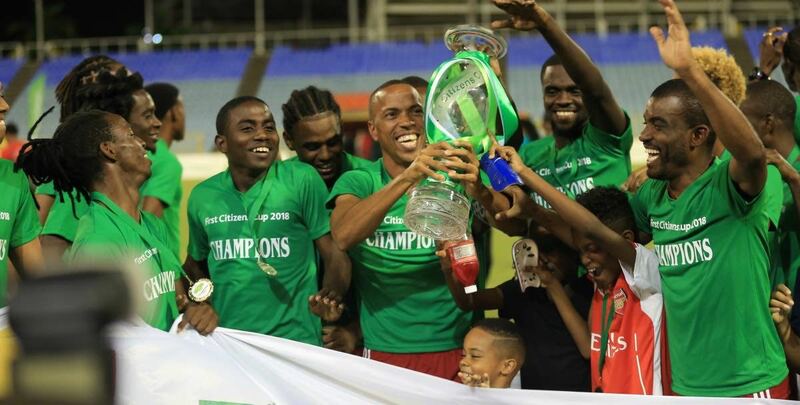 The Trinidad and Tobago Football Association’s Home of Football Accommodation hotel and facilities could well be a training base for Cuban athletes in the future. 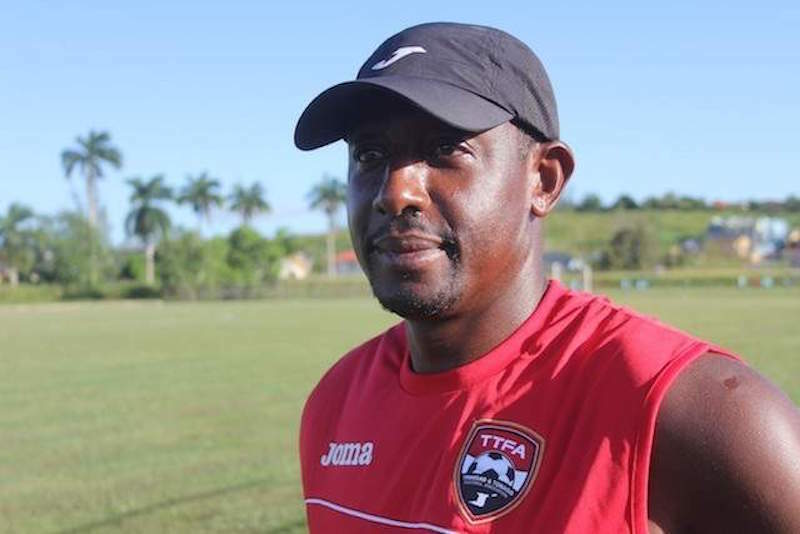 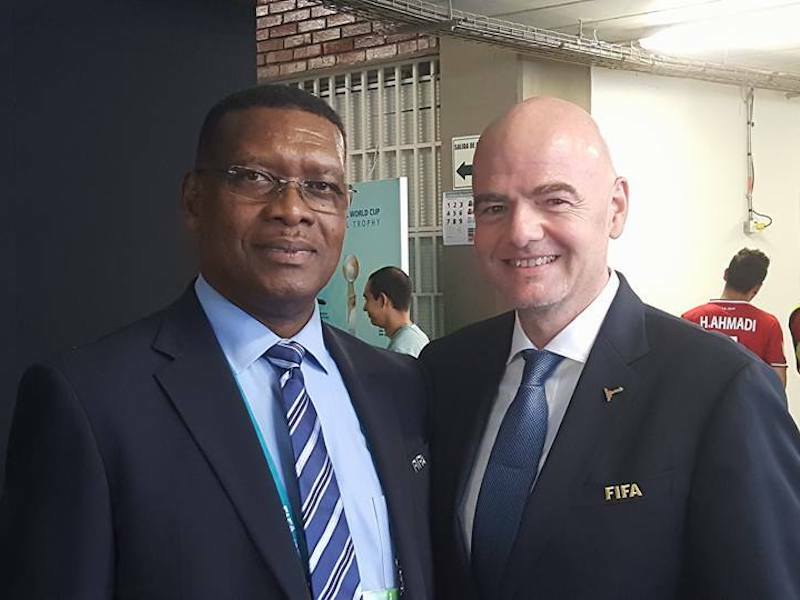 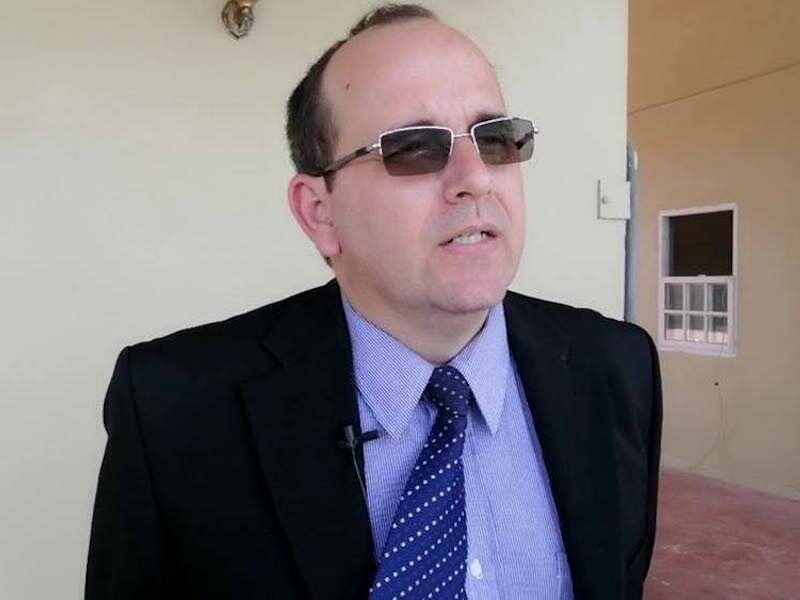 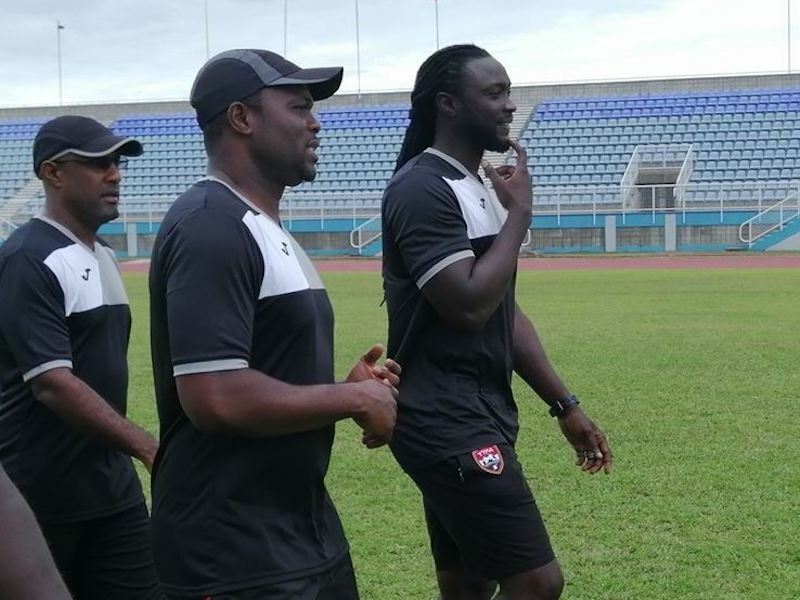 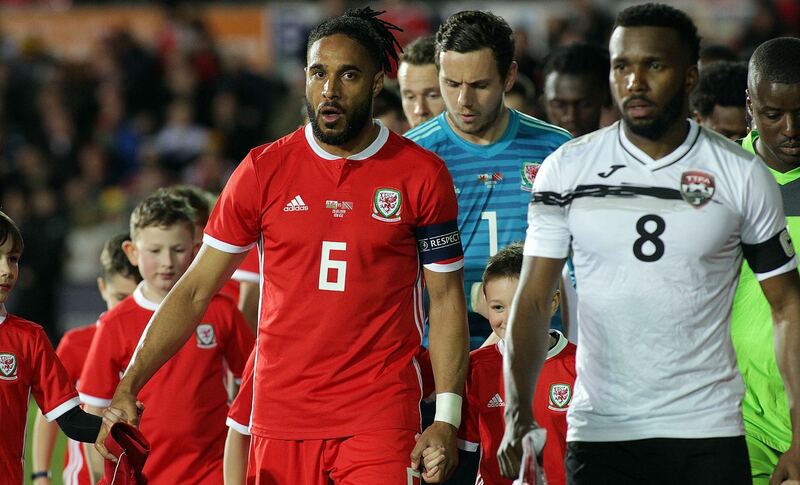 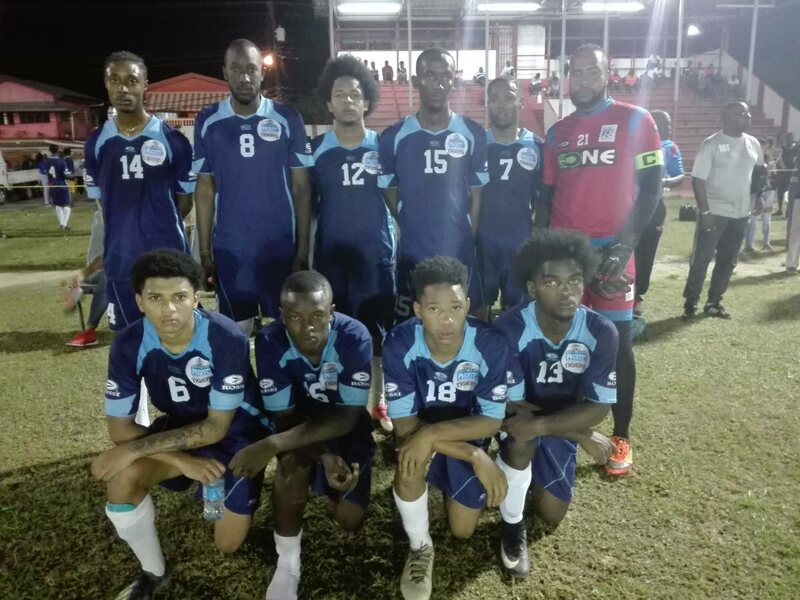 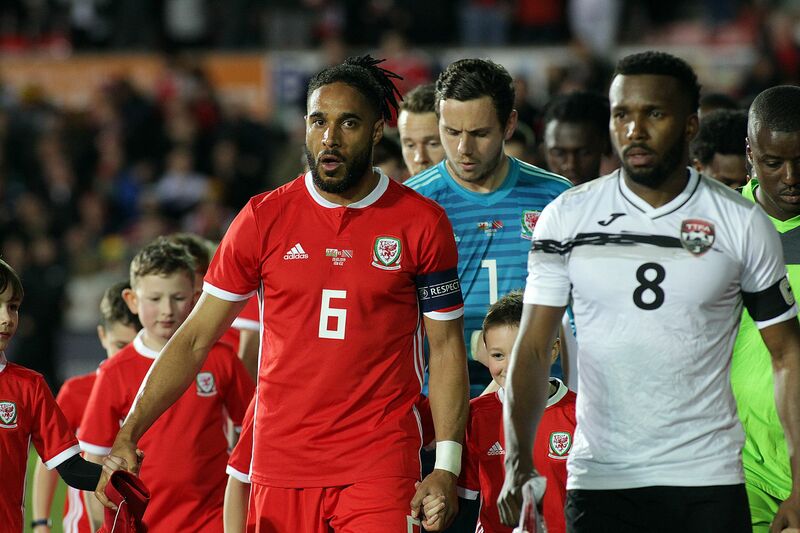 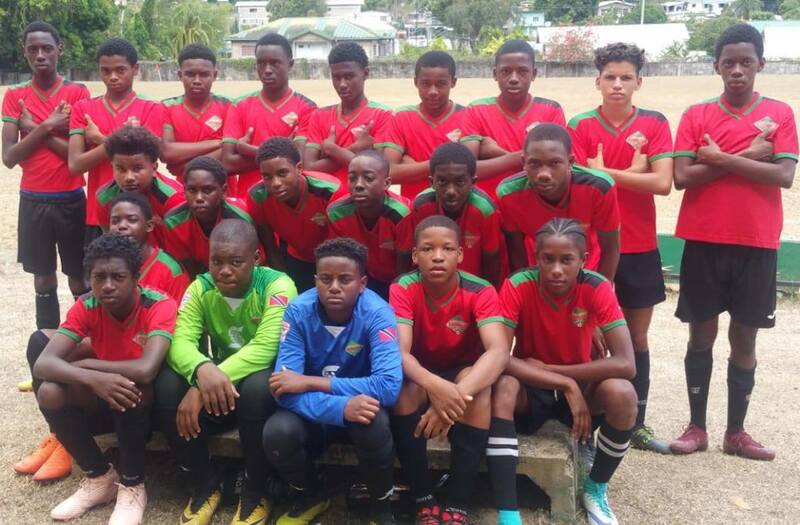 TT FOOTBALL Association (TTFA) president David John-Williams acknowledged on Friday that the local governing body is saddled with mounting lawsuits and is struggling to make outstanding payments.